Property values in London and the South East are still on the decline, according to a report released this morning by the Royal Institution of Chartered Surveyors (RICS) whilst in some other areas of the UK, sales levels have remained flat suggesting that market is starting to stagnate. With pricing and sales activity varying greatly between regions in March, the market overall has become more complex of late with a mixed picture emerging that is very different to previous environments, and indeed far harder to predict in terms of changes in the short and medium term. The latest RICS report indicates that there is still a lack of sellers, a trend that was first reported last year and has continued since. In many areas outside of London and its commuter belt, there just isn’t enough property available for buyers to choose from, therefore leading to a corresponding drop in sales numbers, with the overall turnover of homes remaining relatively steady. 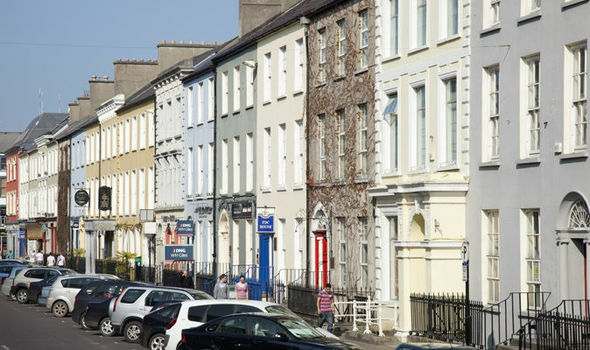 In London and the South East, however, where buyer activity remains significantly lower than normal, the report suggests that 47 per cent of Surveyors have seen price falls as a result, with the difficult market reflected by 55 per cent of Surveyors also indicating that they have noted a rise in the number of properties in and around the Capital being withdrawn from sale. Other areas of the UK which experienced a slip in property values in March were the North East and, surprisingly, East Anglia which previously had seen significant rises, perhaps indicating that this particular region has ‘topped out’ in terms of pricing levels that local buyers can withstand. Conversely Wales, Northern Ireland and the East Midlands all saw activity and prices rises last month due to strong levels of buyer demand. Simon Rubinsohn, RICS Chief Economist commented on the report, “The latest RICS results provide little encouragement that the drop in housing market activity is likely to be reversed anytime soon. "Apart from the implications this has for the market itself, it also has the potential to impact the wider economy contributing to a softer trend in household spending. Feedback on expectations regarding transactions suggest this divergence will persist over the coming months. Simon continued: “The downshift in sales for the time being continues to be more visible in London and the South East with many other parts of the country continuing to show rather greater resilience. Another interesting observation from the report was that a quarter of Surveyors felt that the Government’s flagship Help To Buy scheme is actually having a negative impact on the market, with a logjam caused due to incentives offered by new homes builders and developers. 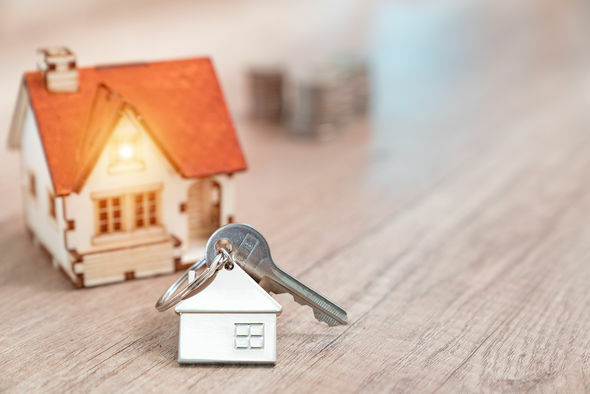 As Brian Murphy, Head of Lending for Mortgage Advice Bureau explained: “First Time Buyers are normally seen as the lifeblood of the market, underpinning buyers and sellers further up the chain. Looking ahead, the report suggests that the market will remain broadly positive across the UK overall, and that the number of properties sold is likely to pick up this time next year. Whether or not at that point we’ll see demand, activity and values return to previous levels in the currently stalling London and South East markets, however, remains to be seen.